Cranial neuropathy occurs when a single or more of the cranial nerves becomes damaged or injured. Injury to these nerves can occur for a variety of reasons, the most common being diabetes. Cranial neuropathy is a complication typically caused by an underlying condition as well as trauma. 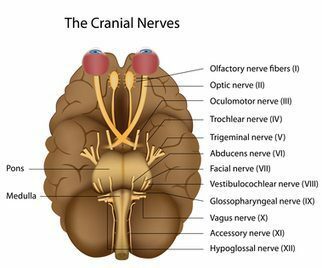 Cranial neuropathy involves the damage or injury to any of the 12 pairs of cranial nerves, affecting the function of areas such as the face and eyes. Although several causes for the condition exist, diabetes is among the most common reason for cranial neuropathy to occur. For more information, please feel free to ask Dr. Jimenez or contact us at (915) 850-0900.